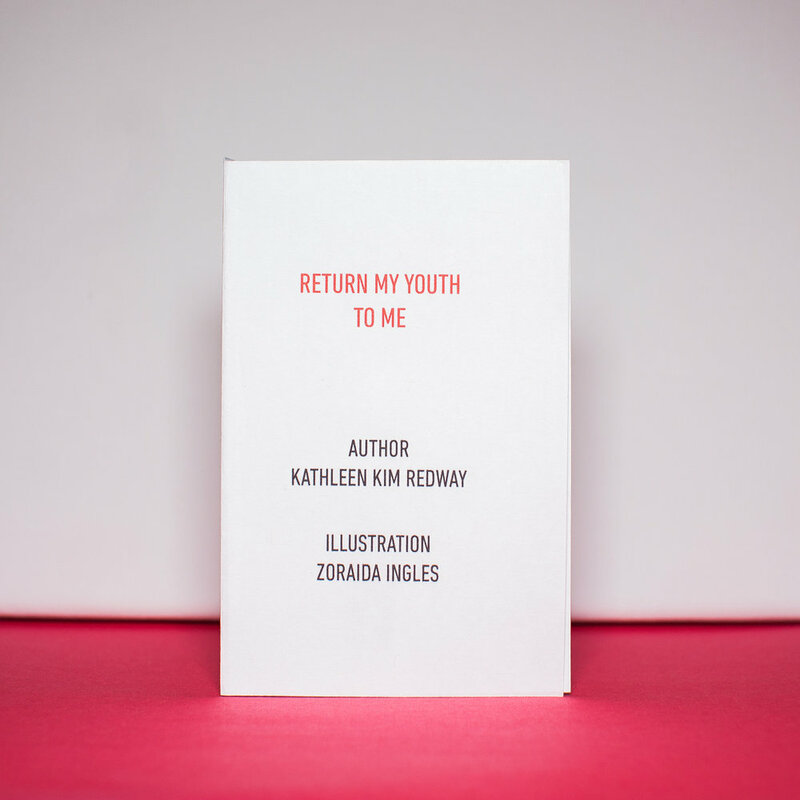 Return My Youth to Me is a chapbook depicting intergenerational storytelling. For each illustration Kathleen Kim Redway (author) provided me with personal allegories of her life, paired with testimonies from Korean Comfort Women. 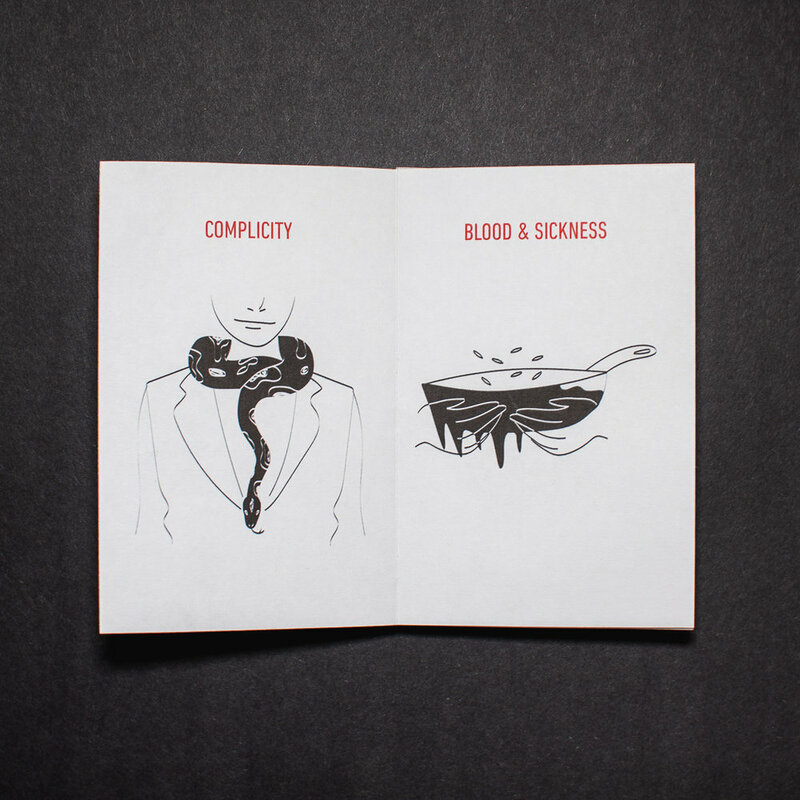 This project took everything in me to transform emotional content into simple pieces. 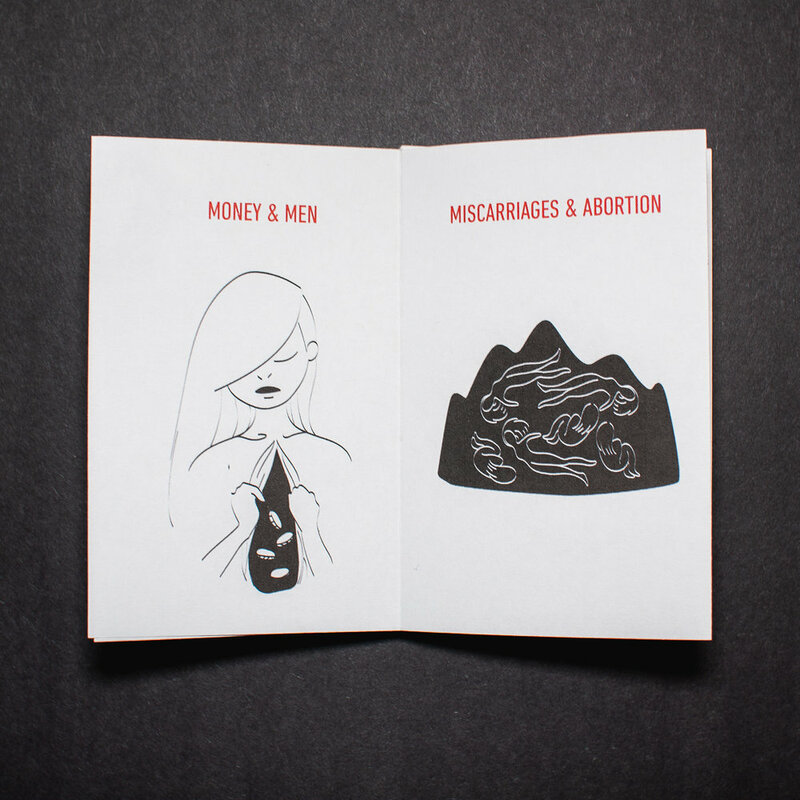 Below are my illustrations in zine format.